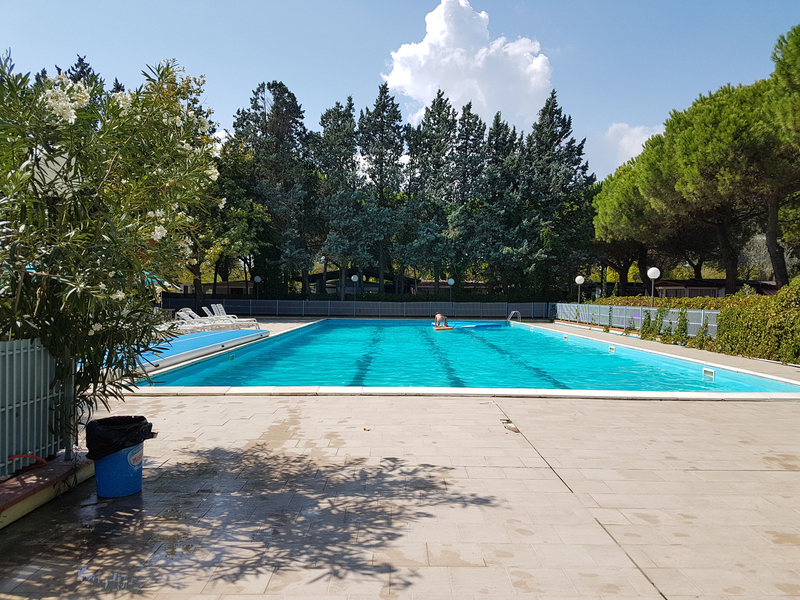 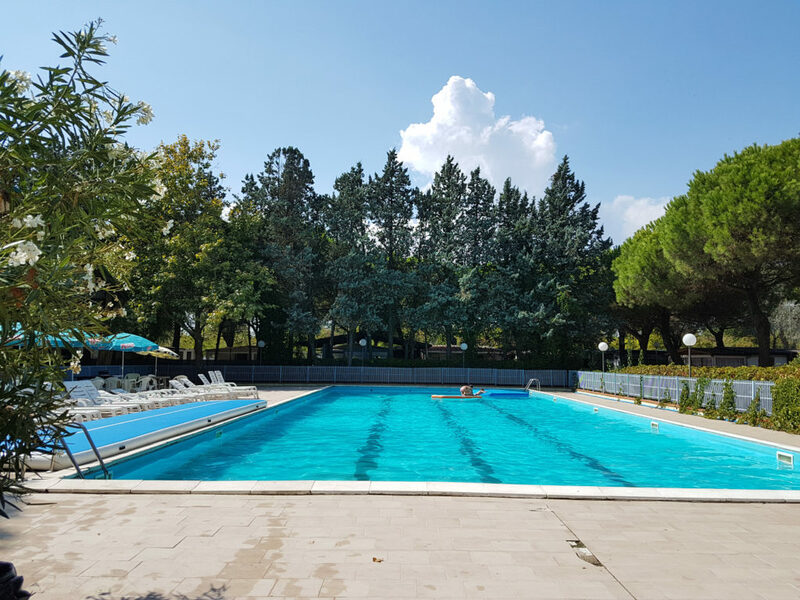 The pool of the Villaggio Accademia is located at the Accademia building, in Viale Colombo 35 next to the Open gym. 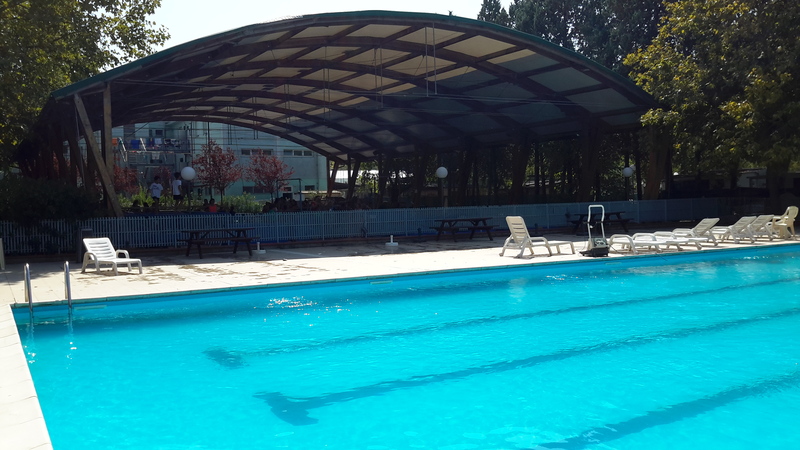 It has a dimension of 25×10 meters with a fixed depth of 1.45 meters. 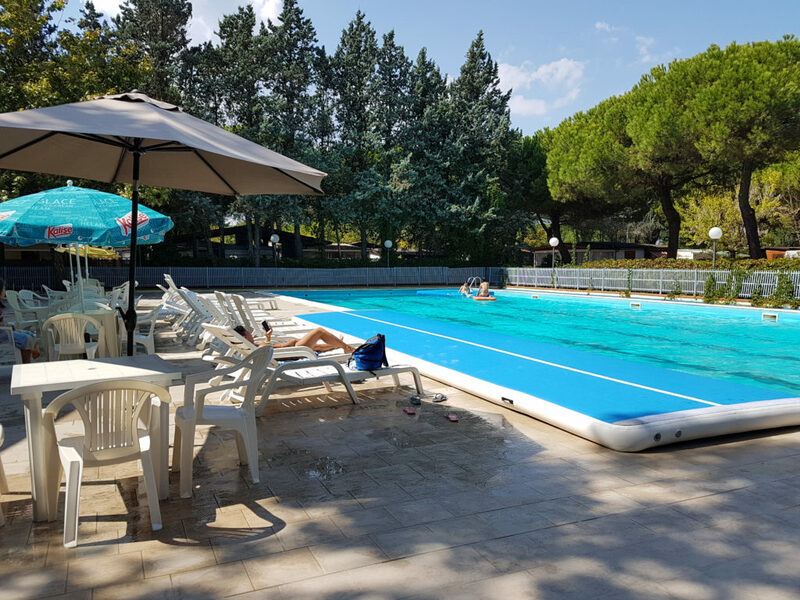 The pool is ideal, as well as for daily fun and relaxation, even for specific pool training, by means of floats to separate the lanes. 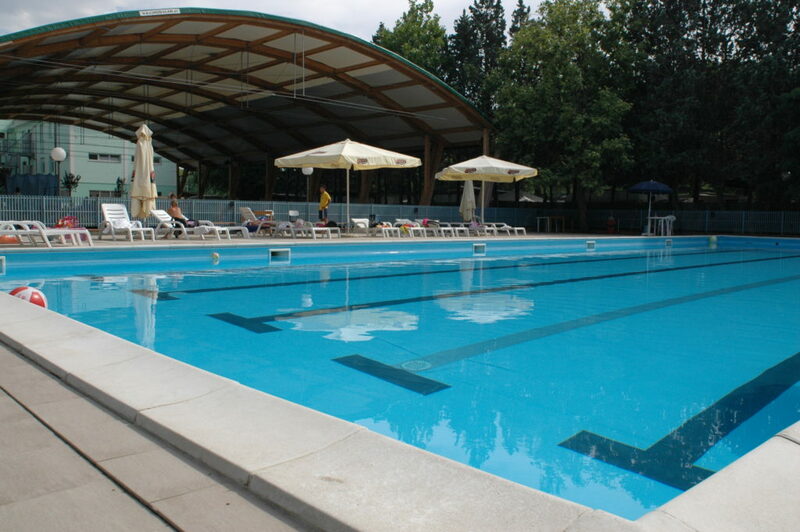 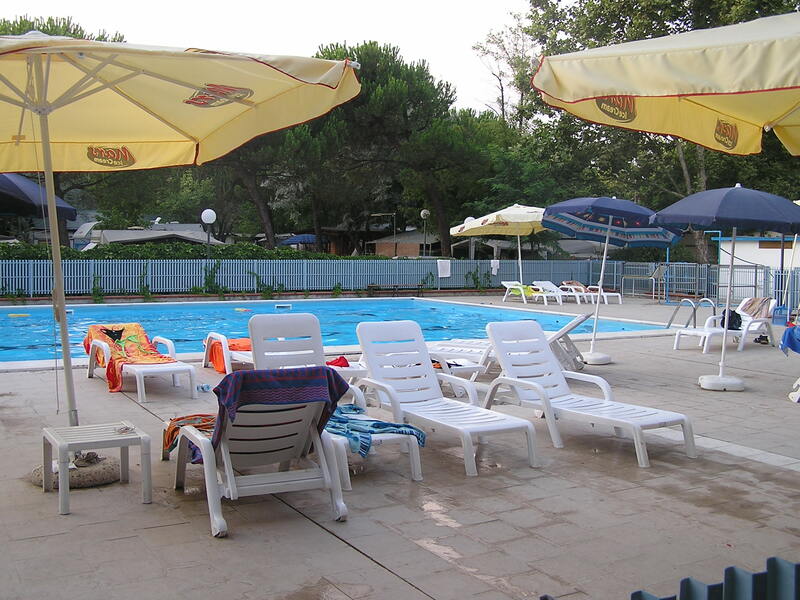 The swimming pool is available only during the summer, in the presence of the rescue service.